T.I. and Kid Rock pose backstage at the 2010 VH1 Hip Hop Honors show last night in New York City. 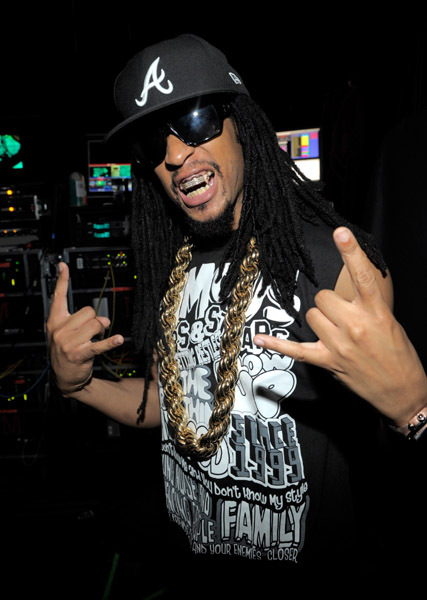 Gotta give it Lil Jon… he’s the same every time you see him! Do you see what I see? 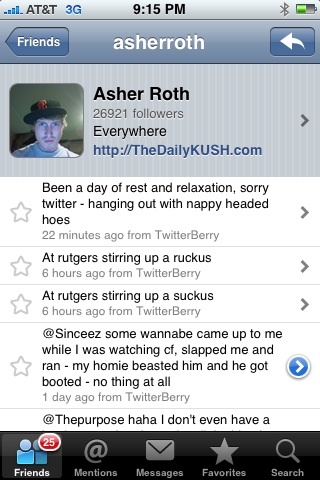 This is my iphone screen shot of Asher Roth’s historical twitter f*ck up. Last night while perusing the tweets on my phone. 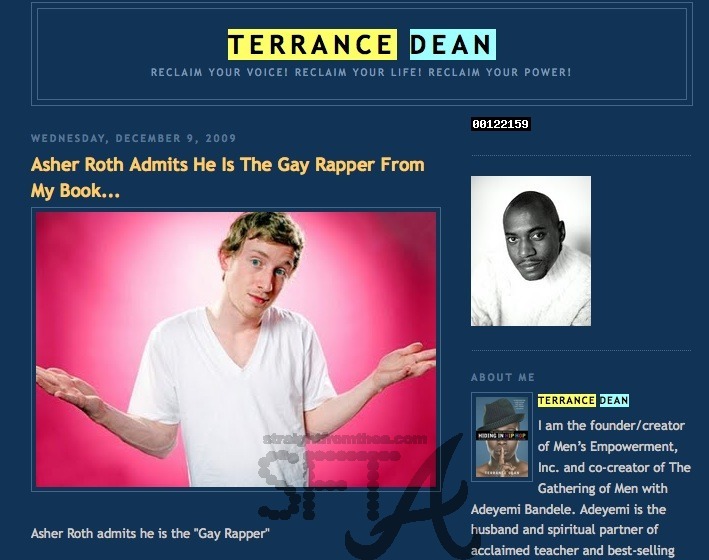 I saw that Asher had repeated Don Imus’ “Nappy Headed Hoe” comment. Not one to normally jump the gun, I immediately hit Asher on Twitter like WTF?!? and I know I’m not the only one. This one single statement was re-tweeted (repeated for you non twitters) over and over again by several who, like me, were disgusted that this would come from Asher. 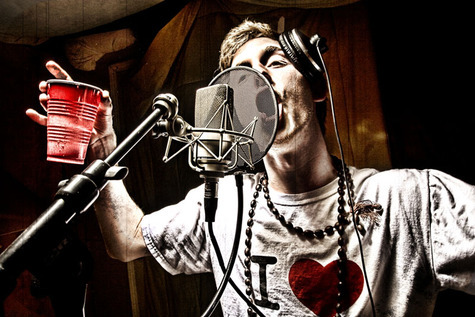 He being, an up and coming rap star and all, making mad dough off of music that was invented by nappy headed folk. Should probably not go there. We discussed this for a bit last night and someone said that if it were Jeezy it would just be funny and we’d move on. Probably true. But Jeezy has nappy hair too. So it’s OK….or is it? 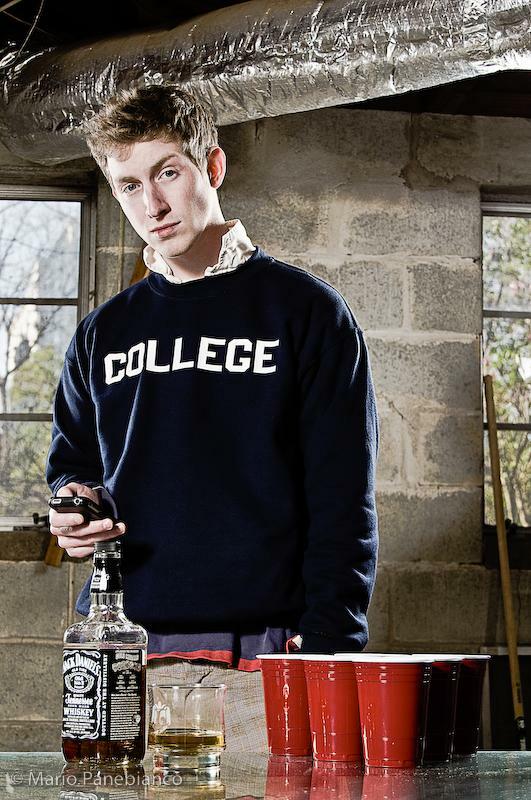 Hot new artist Asher Roth met an Atlanta legend recently at the studio. Cee-Lo Green the soul machine (aka 1/2 of Gnarls Barkley) took a moment to listen to chill with Asher and previewed some of his new music in the car. LMAO at Asher for taking his CD back! Click Here to download Asher’s free mixtape, Don Cannon &DJ Drama Present The Greenhouse Effect. If you don’t have it yet…you’re missing out! 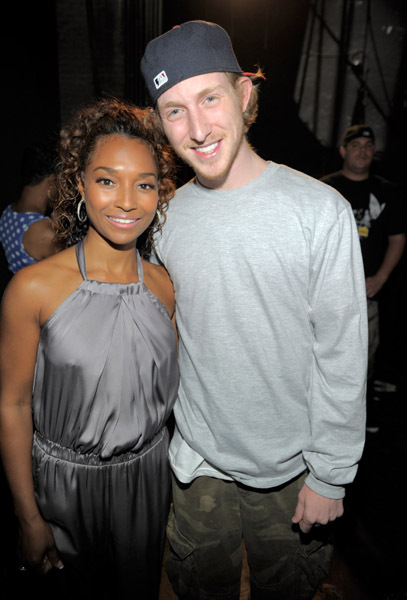 Video ~ Asher Roth Performs “Dey Know” Live! It’s really a shame that so many people have jumped on this track. It makes it hard for the really good one’s to shine! Asher, an Atlanta transplant by way of Morrisville, Pennsylvania, just broke the A Milli train down. Hott! I swear to you. I had promised myself that I wouldn’t post any more A Milli’s, but people kept sending me Asher’s track. Once I finally heard it I just had to post it!